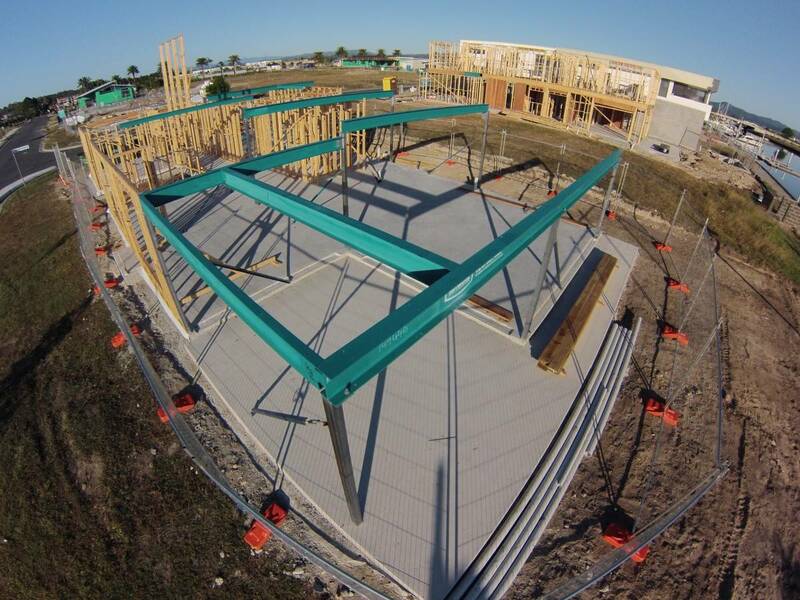 The terminology ‘Steel Beam and Column Assemblies’ has been adopted by the residential housing industry to describe assemblies of steel beams and SHS columns that interconnect to create a structural steel framework. These assemblies are not limited in design; they are purposely engineer designed and fabricated for each individual application. Due to the complex nature of some assemblies, Network Steel offers one on one consultations followed by 3D isometric modelling to ensure that the steel framing integrates neatly with timber framing. Every project is unique and will have its own exclusive construction needs. For this reason, we like to take the time to understand each project. We request a one-to-one meeting to go over every aspect of your project to ensure we get all the details. If you’re unsure of anything, our experts can offer advice as to what we think is needed for the best construction possible. We work closely with structural engineers and steel detailed drafting associates that will help with the perfect design. Then, Network Steel will then construct a 3D isometric model with these details in mind. We also make sure the design allows seamless integration of timber framing. If something doesn’t look the way you are hoping it will, we will work together to come up with a solution. Once it is signed off on, we get to work constructing the steel beams at our Cleveland location. Our materials are from Australian sources made locally in Brisbane and shipped to Brisbane and other locations in South East Queensland, ready to be used for your project. 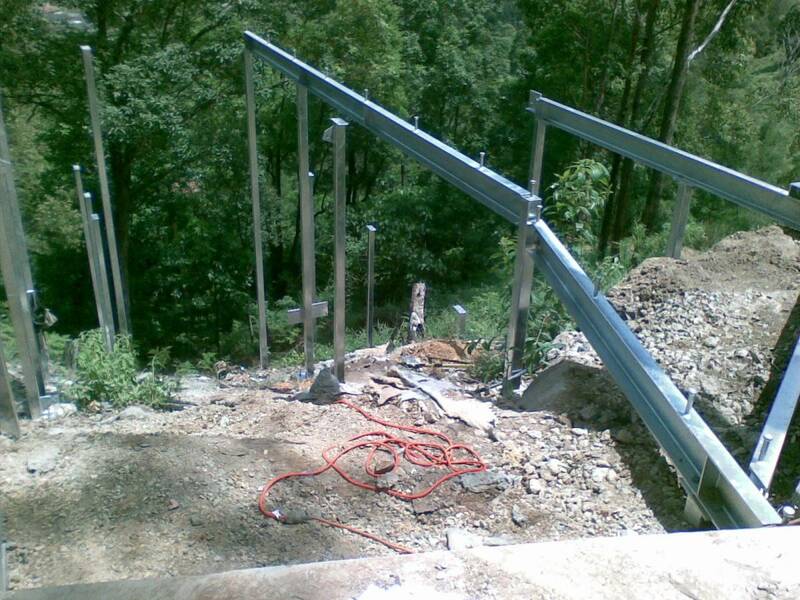 We’re here every step of the way when it comes to constructing your steel beams and will keep you updated on the status of their construction as well as be available to answer any structural questions. If you would like to arrange a consultation to get started on your steel beam and column assemblies, then get in touch with us at Network Steel today. 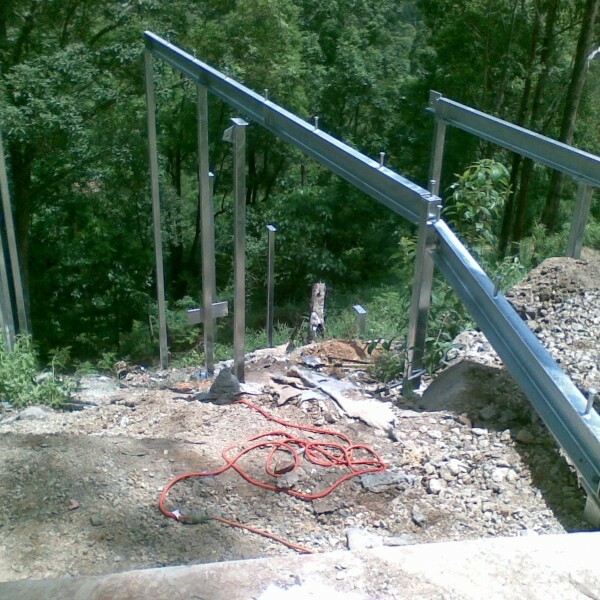 You can even visit us at our Brisbane or Sunshine Coast locations to speak face to face with one of our knowledgeable team members to start the first steps in providing you with the steel beam and column assemblies for your project.